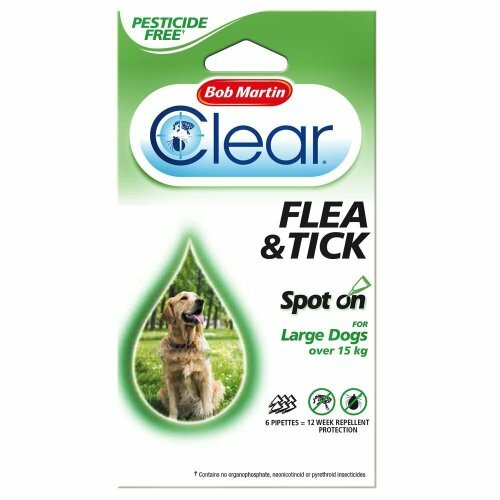 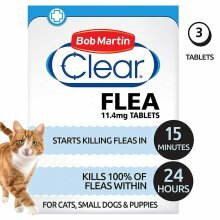 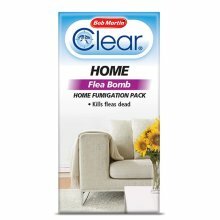 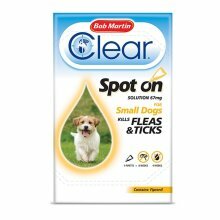 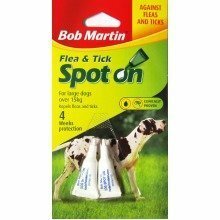 Protect your pooch's fur from pesky invaders with this Flea and Tick Spot On For Large Dogs from pet healthcare experts Bob Martin. 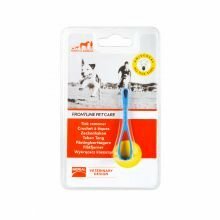 Simple yet effective, one treatment lasts for up to 4 weeks so that your four-legged friend can enjoy risk-free walks outdoors. 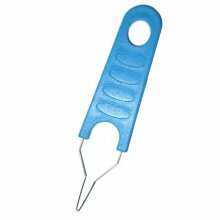 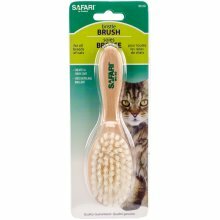 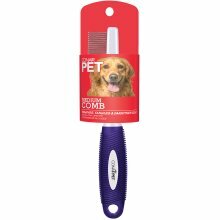 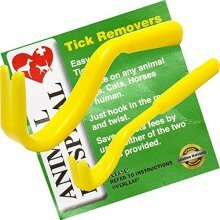 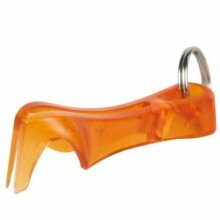 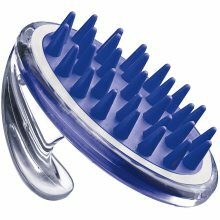 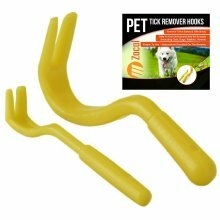 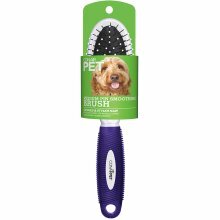 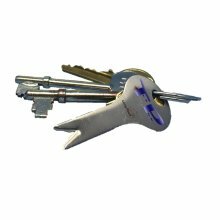 It comes with two pipettes so you can apply it directly to their skin with ease - perfect for wriggly canines who can't stay still for long! 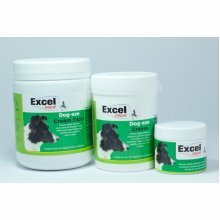 This particular treatment is designed for large dogs over 15kg and is suitable for use on pups from 12 weeks of age. 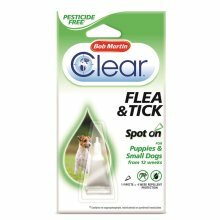 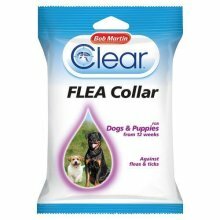 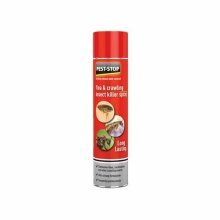 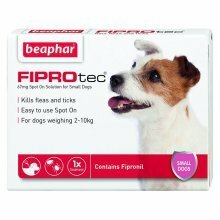 Please note: This product is intended as a preventative measure so if your pup is suffering from a heavy flea infestation, you will need to treat them first to eliminate existing fleas before using this treatment.